Most of the women constantly worry about not having the perfect hair. In their worry, they end up committing the basic mistake – turning to the expensive haircare products available in the market, and end up draining their wallets. It's true that not everyone has the ideal hair but we can make our hair better and you need not go to high-end salons or waste money on expensive products. You can simply follow certain haircare treatments that are homemade. 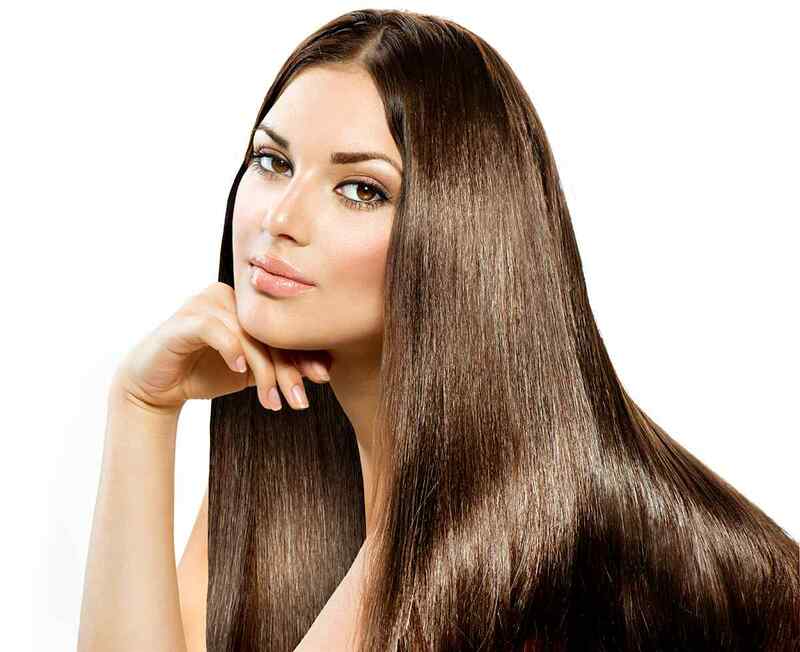 Amla, Indian Gooseberry, is one of the best remedies for flawless tresses. It contains an abundance of vitamin C which helps slow down pre-mature greying. Also, it strengthens the roots from within and amla oil is great for removing dandruff and itchy scalp. You can buy some amla powder and prepare a DIY hair mask at home. a. Take 3 tsp of amla powder and mix water into it to give it a paste-like consistency. b. Apply this mask on roots and length generously. c. Leave it for about an hour and then wash it away with mild shampoo. It will bring back life to your hair and make it smooth. If your hair is extra dry then use some conditioner after washing away the mask. a. 3 tsp of fenugreek seed powder (you can take more depending on the length) and 5 tsp of yogurt. b. Mix them well to get rid of all the lumps. c. Apply this mask instantly and leave for about 40 minutes. d. Wash it away with mild shampoo. You don't need to use conditioner after shampooing. If you are aiming for shiny and long hair then go for this mask immediately. As it is well known, the egg is rich in proteins which will promote the hair growth and will also make it shiny. Olive oil is a nutrient-rich moisturizer for our scalp. a. Take 2 eggs and break them. Take the yolk if you have dry scalp and the white if you have an oily scalp. b. Mix 2 tsp of olive oil into it. c. Apply this mixture and leave it for about 40 minutes. You will be left with silky and shiny hair. If you follow this routine twice a month religiously, you will notice a difference in your hair after 2 months. No need to spend tons of money on products rather take some time out of your daily life and care for your hair in a natural way.